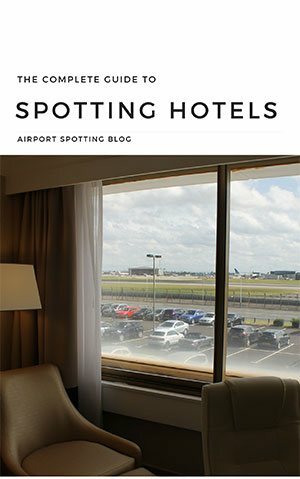 Those of you visiting Myrtle Beach airport in South Carolina have a great airport spotting hotel choice nearby where you can watch aircraft movements and enjoy the oceanfront location. 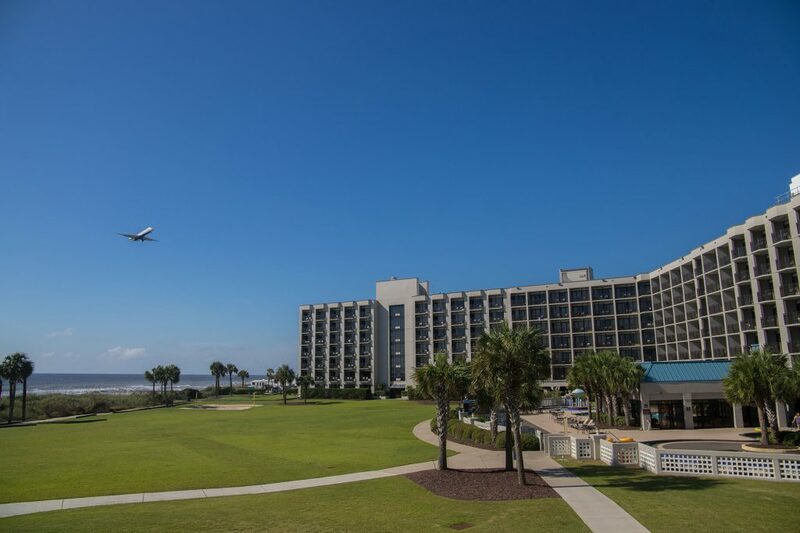 The DoubleTree Resort by Hilton Myrtle Beach Oceanfront sits a very short distance from the end of runway 36 at Myrtle Beach airport, at the south end of the Grand Strand along South Carolina’s Atlantic coast. The property’s front-door overlooks the majestic Atlantic Ocean with every room having an oceanfront view. 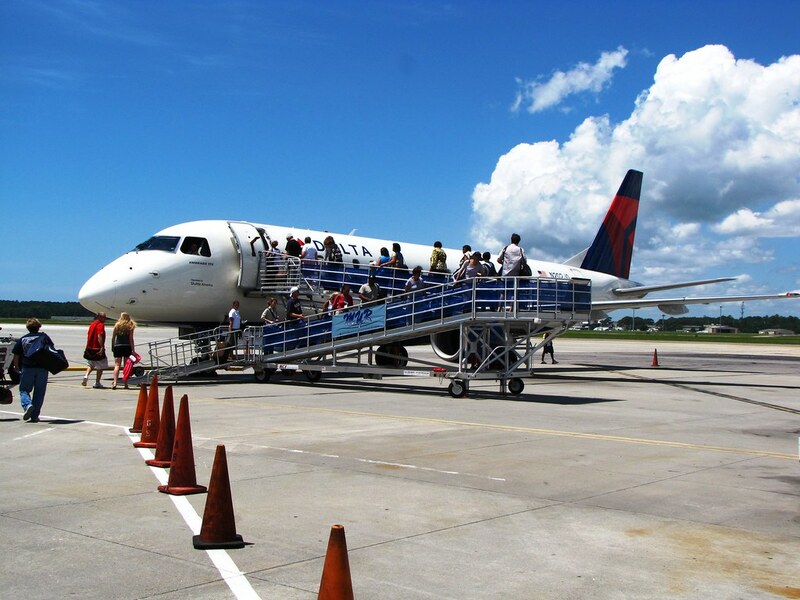 The third-busiest airport in South Carolina, Myrtle Beach was formerly a US Air Force base, and is now a thriving regional airport serving the local population and tourist areas. 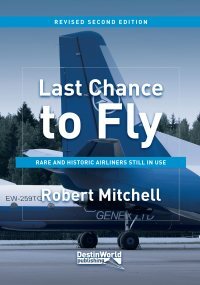 Its main operators are Allegiant Air, American Airlines/Eagle, Delta Airlines/Connection, Elite Airways, Frontier, Spirit Airlines, and United Airlines/Express. During the busier tourist months, there are many more services, and also flights from Porter Airlines, Sun Country and WestJet Encore. 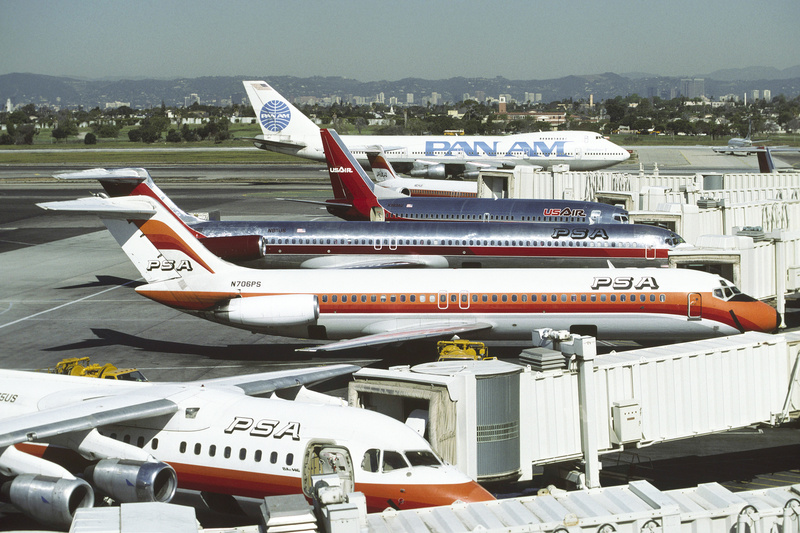 The terminal is on the eastern side of the single north-south runway. On the western side, the former military base and its parking ramp is used by general aviation and executive jets, which again can increase in the summer season. At the southern end of the airport, S Kings Hwy (Route 17) passes the end of runway 36. You can’t park here, but there is a walkway alongside the road. You will also see a helicopter pleasure flight company, which may be happy for you to walk towards the fenceline from their parking lot and watch aircraft taxi by. The General Aviation Terminal, off Phillis Blvd, also has views of light aircraft from its parking lot. 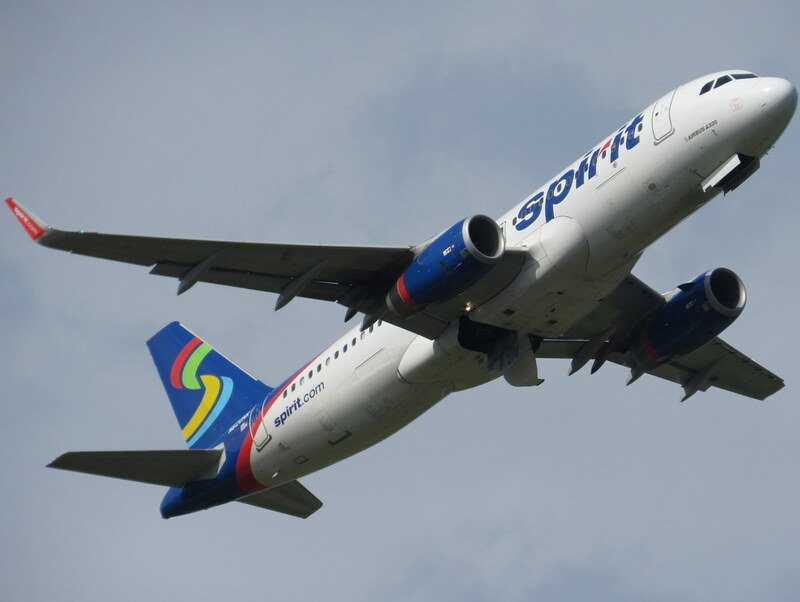 Views of aircraft approaching Myrtle Beach Airport from the DoubleTree Resort by Hilton. As with any DoubleTree Resort, you get the Hilton standard and very comfortable rooms throughout. Being a resort, this particular property enjoys private beaches, outdoor and indoor swimming pools (with lazy rivers! ), miniature golf course and lots of outdoor space to enjoy. There are bars and restaurants on site, as well as nearby shopping and entertainment options in Myrtle Beach itself. As mentioned, all rooms have ocean views. 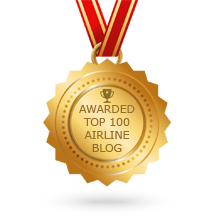 This means that there are no direct views of the airport itself. However, aircraft approaching from the south all pass low over the hotel. Those departing runway 18 to the south will pass overhead as they depart. Photography of aircraft – particularly those approaching over the sea – is easily done from the grounds of the hotel, or the beach. 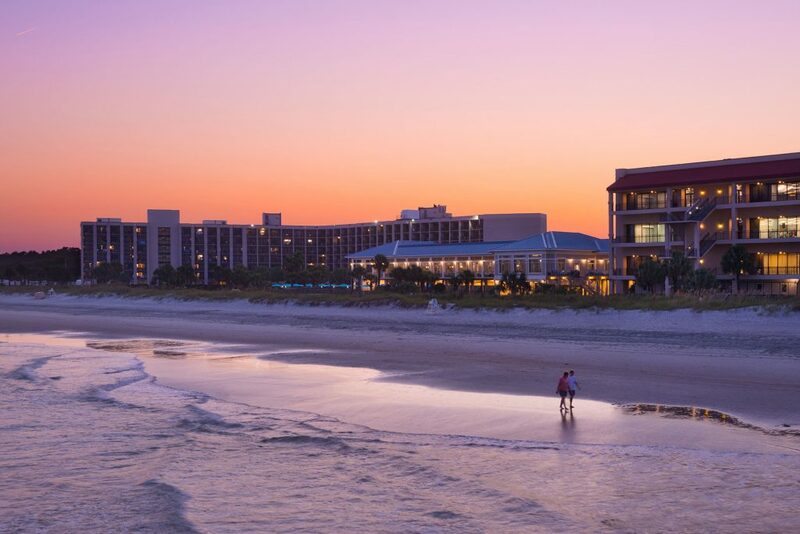 You can find out more and book a stay at the DoubleTree Resort by Hilton Myrtle Beach Oceanfront by clicking on this link. 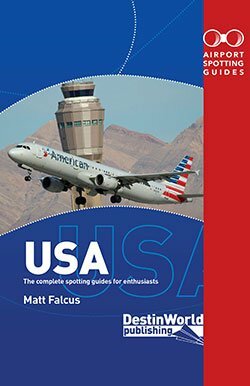 Myrtle Beach and over 430 other airports are covered in our new book, Airport Spotting Guides USA. 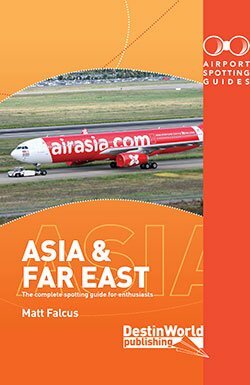 It lists the best places to watch and photograph aircraft at airports big and small in all 50 US states, along with information on spotting hotels, aviation museums, and the aircraft you’ll see at each airport.